you know it is important to keep out digestive system and blood circulation well especially how it flows from the feet to the body. 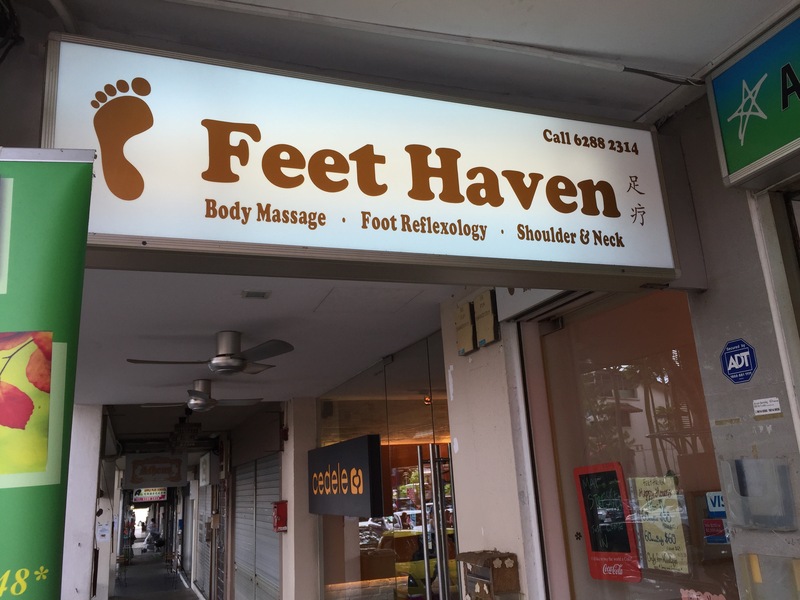 Thanks to the good people of TIN, I was introduced to Feet Haven @ Serangoon Gardens at 4A Maju Avenue. if you haven’t went to a massage for a long time. 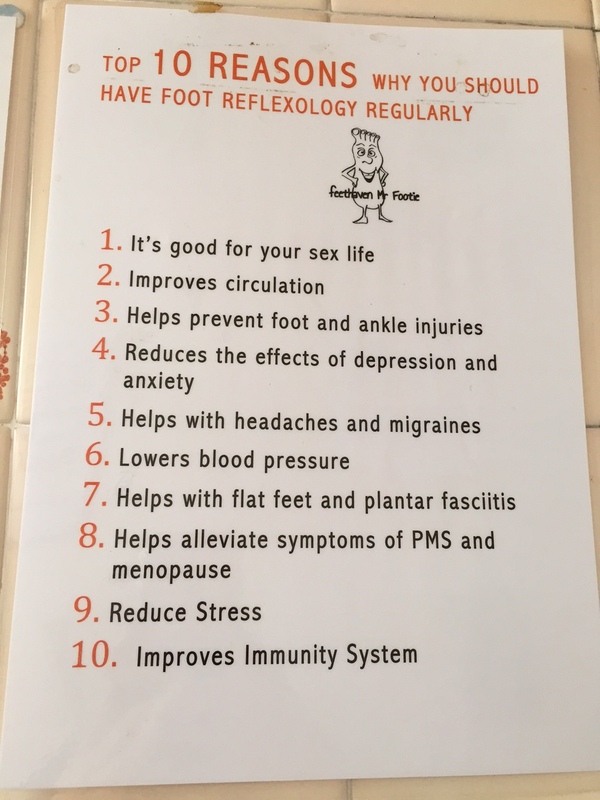 I would definitely recommend Feet Haven. It helps to loosen all kinds of tightness in the body. In addition, Feet Haven was awarded the Best Foot Massage by Harpers Bazaar Spa Awards in 2013, and named Best Value Simply Her Foot Spa by Simply Her in the same year. It has also been featured in popular publications including 8 Days, Cleo, Mother & Baby, Young Parents and Eastie Brekkie. Feet Haven is a Traditional Treat with a Modern Twist. 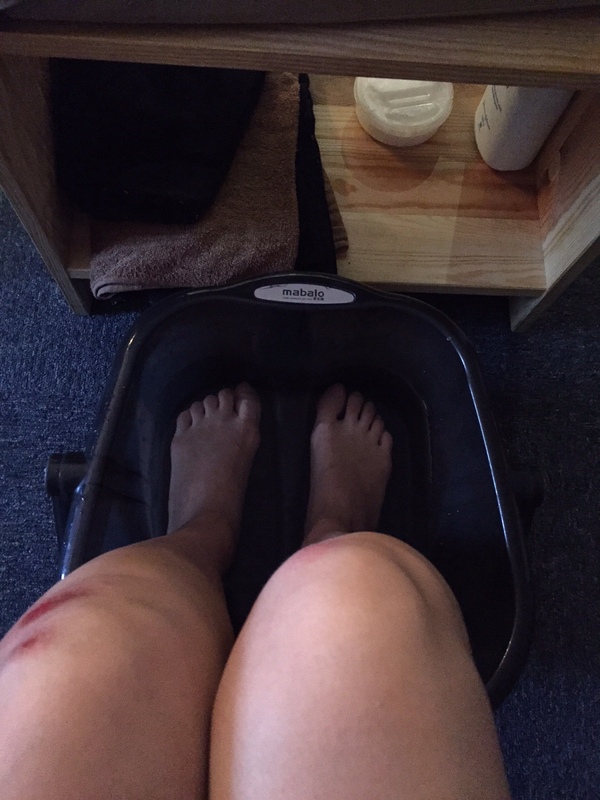 Old school wellness treatment gains popularity among younger crowd. Foot reflexology boutique boasts hip interiors, fun touches and support for emerging artists. Feet Haven is shaking off these outdated impressions and injecting a shot of fresh, youthful energy into the industry. Calming music and essential oil scents wafting in the air and free flows of beverages for customers come together to create a soft, intimate environment. But Feet Haven offers more for a discerning crowd who has seen it all. Customers pick their preferred levels of treatment intensity and engagement with masseurs with cards announcing “I like it hard”, “Soft touches”, “Silence is golden”or “I don’t mind small talk”. Fun daily status updates outside the shop and a cool, fresh interior style of clean walls accented by Polaroid shots and the work of independent artists and designers; shelves of books and magazines; and neutral, taupe furnishings make a welcoming, appealing impression. The Signature standout treatments include the 60-minute Shiok Feet Indulgence; 60-minute Shiok Basic Body and 45-minute Shiok Basic Blend of a shoulder- and neck massage coupled with foot reflexology. Feet Haven only hires senior, experienced masseurs who provide pampering sessions that have lulled many customers to sleep long before the treatment ends. 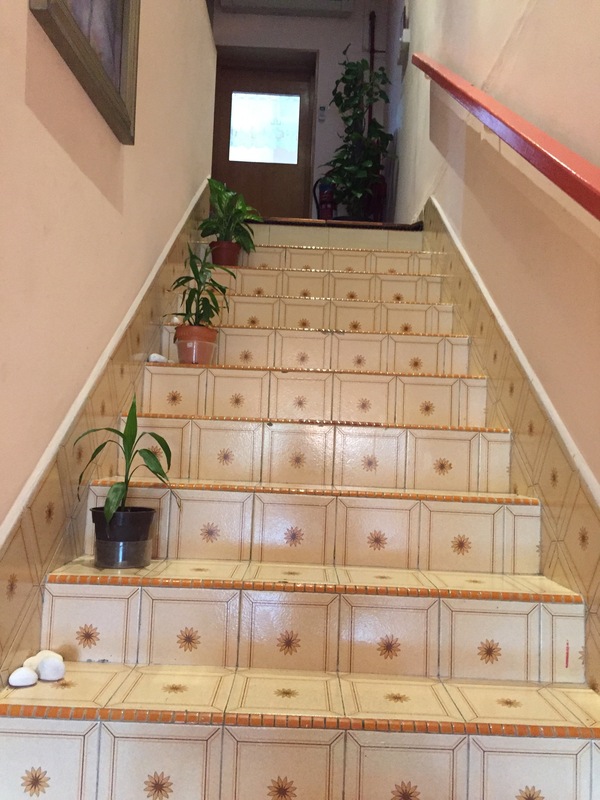 Having said so much and introduction of the place, so why do we need foot massage? 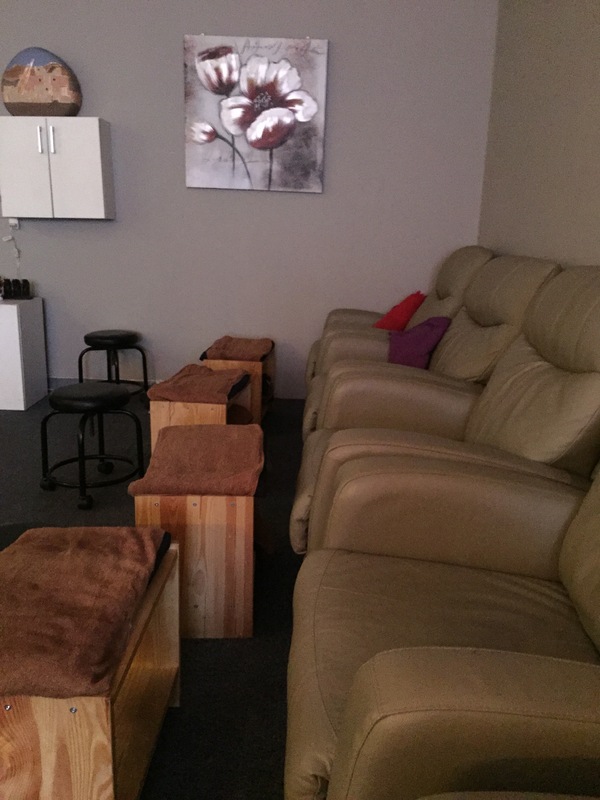 Feet Haven is definitely a place to go and is endorsed by over 100 bloggers 🙂 The massage and the ambience is perfect and just nice for relaxation and release tension. Last appointment will be an hour before closing.